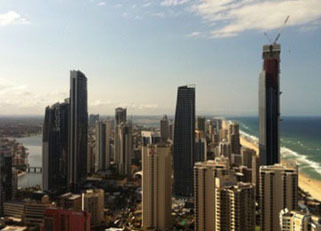 ScanMan Pty Ltd is a company that specializes in concrete scanning. 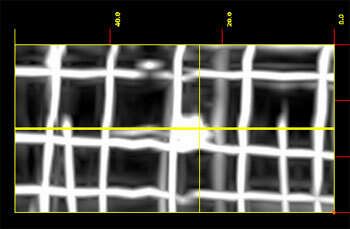 Many people refer to concrete scanning services as concrete x-ray services but this is not the correct term. We use Ground Penetrating Radar (GPR) to inspect concrete. GPR is a non-destructive concrete inspection system that can locate rebar, post tension cables, conduits in concrete structures, concrete floors, slabs, decks, walls, columns, garages, tunnels and balconies etc. The system can also detect voids under concrete slabs and measure concrete slab thickness. GPS is a technology that is safer and less disruptive than x-raying. This procedure can be performed without disturbing surrounding areas or workers in the building. In addition to evaluating the condition of concrete, GPR can quickly locate and document the position of post tension cables, conduit, pipes, and rebar buried inside a concrete slab. The portability and ease of operation of modern GPR systems allows the operator to move easily about the job site and to record a large amount of data in a short period of time. 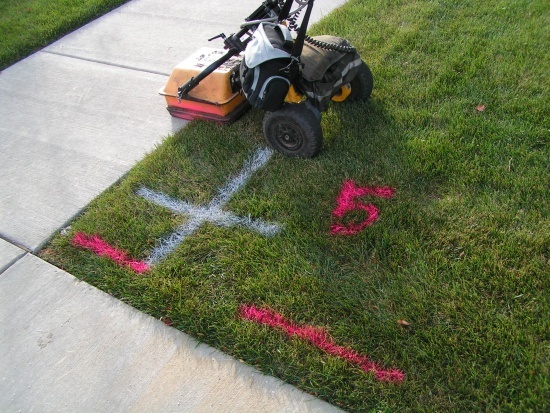 ScanMan has a range of equipment and trained GPR operators to suit all projects large and small. 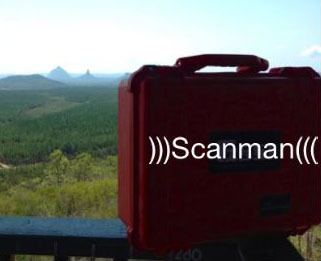 ScanMan uses internationally recognized technology in ground penetrating radar systems (GPRS). We provide concrete scanning, 3d imaging and power cable detection/utility location services. Our trained GPR service technicians are experienced in locating rebar, post tension cables, ranks, utilities, voids, pipe, conduit, and underground objects, no matter the material composition by using the most advanced in ground penetrating radar technology. If you would like to hire ScanMan in Brisbane & South East Queensland for a project that requires a GPR application then get in touch and we can provide a quote.